Are you enrolled as a Year 11 or 12 students in the Port Macquarie-Hastings Local Government Area in 2019? Are you interested in studying law, design, art, journalism, social sciences or politics? 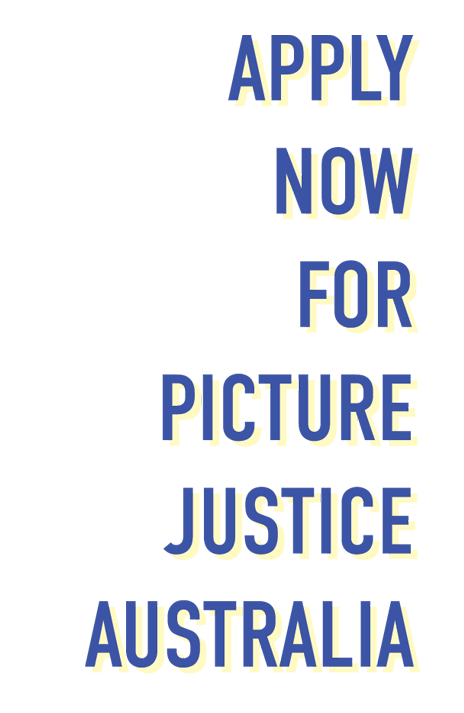 Then Picture Justice Australia is for you! 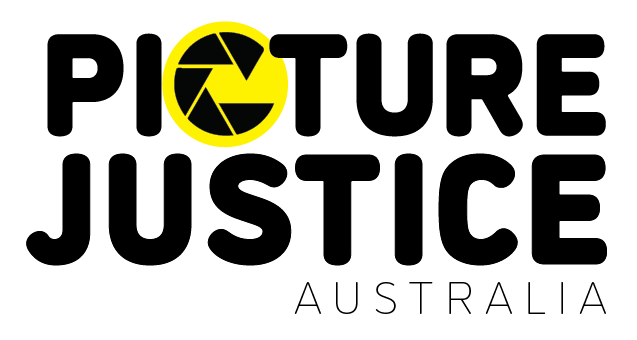 We’re inviting Year 11 and 12 students from the schools of the Port Macquarie-Hastings Local Government Area to take part in Picture Justice Australia, a joint research program of Charles Sturt University and Swinburne University of Technology. As researchers, we’re interested in finding out more about what you think about your community, your role as a citizen, and how you participate in democratic processes. There are 15 places available in 2019. Participants will work collaboratively to create written and visual stories based on these themes. These will become part of a projected exhibition and publication, so they can be shared with your community and become a valuable part of your portfolio of work. 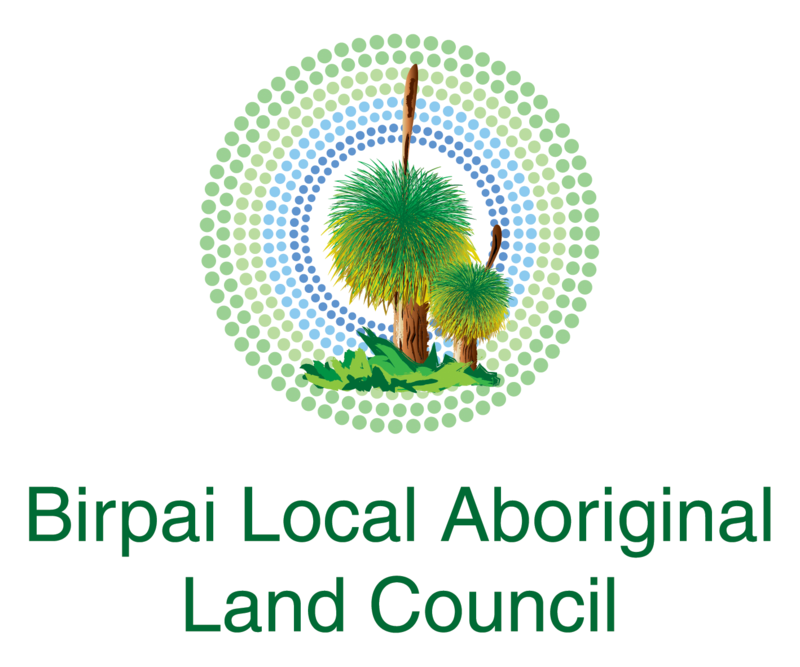 This program has been funded through Charles Sturt University’s Faculty of Arts and Education Compact Funding Scheme, with support from Port Macquarie-Hastings Council. Charles Sturt University’s Human Research Ethics Committee has approved this project. If you have any complaints or reservations about the ethical conduct of this project, you may contact the Committee on: Phone: (02) 6933 4213 | Email: ethics@csu.edu.au.Any issues you raise will be treated in confidence and investigated fully, and you will be informed of the outcome. Application are now open, closing on 30 April 2019. Below are some useful ltips to help you with your application. Click on the button below to be taken to our online submissions page. All applicants will need to carefully read the participant information statement and submit a consent form, signed by a parent/guardian and participant. 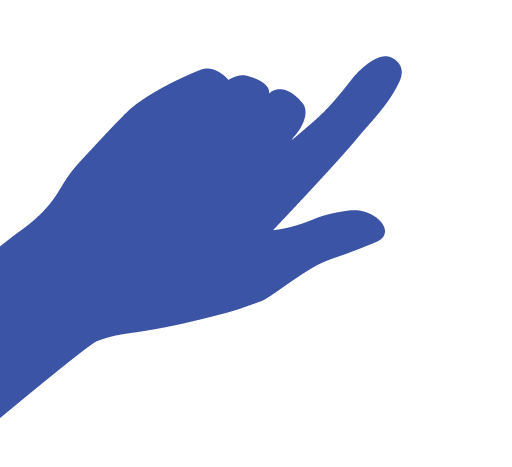 These are available in the download document list below. We would love to hear from you! Contact Willhemina Wahlin on wwahlin@csu.edu.au or 02 6582 9369 if you have one (or some!) questions about Picture Justice Australia.